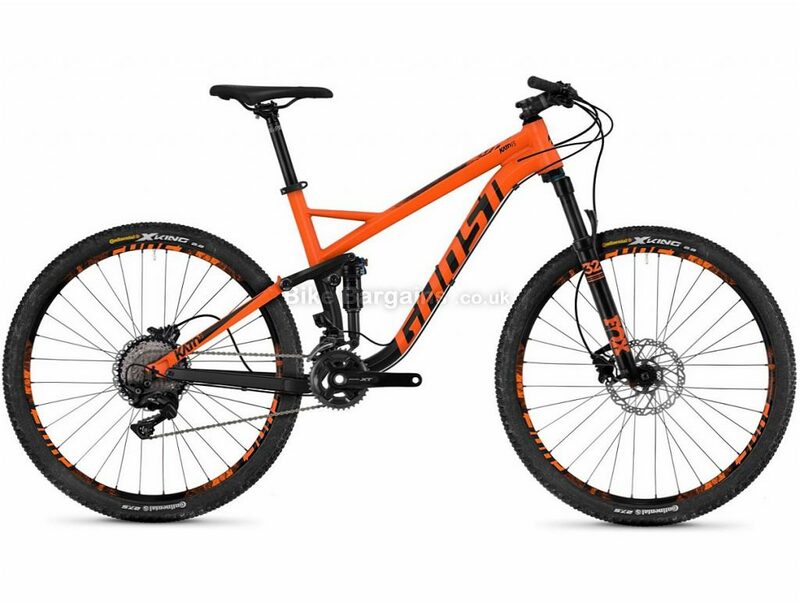 The Kato 5.7 27.5" Full Suspension Bike has adopted the developments and experience that Ghost developed when designing its high-spec AMR range, giving you an amazing price-performance ratio and smooth, low maintenance performance. Complex FEM calculations have allowed Ghost to reduce the weight and increase the rigidity of the frame. 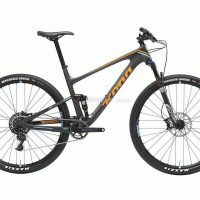 This is combined with Fox Performance 32 Float forks and a full Shimano XT groupset, ensuring the Kato 5.7 offers gives beginners maximum fun on tours and trails. 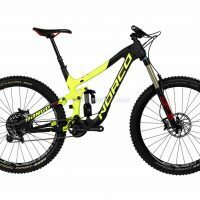 Features: Frameset: Frame: Kato FS 27.5 Alloy AL. 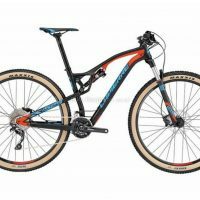 Forks: Fox Performance 32 Float, 2 Pos Remote, Travel: 130mm. Rear Shock: Fox Float DPS Performance Air, Travel: 130mm Groupset: Chainset: Shimano XT FC-M8000, Hollowtech I,I 36/26T. Brake/Shift Levers: Shimano XT SL-M8000. Front Derailleur: Shimano XT FD-M8020 Side Swing. Rear Derailleur: Shimano XT RD-M8000 Shadow Plus 11-Speed. Cassette: Shimano SLX CS-M7000, 11-42T Wheelset: Rims: Rodi Blackrock 584x21mm, 32H. Front Hub: Shimano Deore HB-M6010 15x100mm. Rear Hub: Shimano Deore FH-M6000 QR. Tyre: Continental X-King PureGrip 27.5x2.2" Components: Front Brake: Shimano XT BR-M8000 2/2 Piston, Disc: 180mm. Rear Brake: Shimano XT BR-M8000 2/2 Piston, Disc: 180mm. 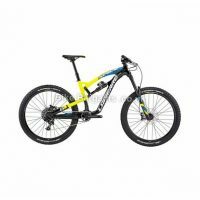 Handlebars: Ghost Low Rizer MTB, Width: 760mm; Rise: 15mm; Diameter: 31.8mm. Stem: Ghost MTB, Diameter: 31.8mm. Saddle: Selle Italia X-Base. Seatpost: Ghost light DC 1 31.6mm. 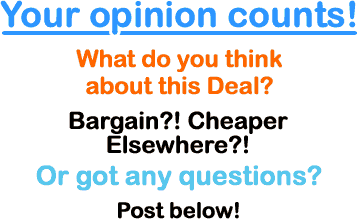 This £1399.99 Kato 5.7 FS MTB deal has expired. However, you can..